With its dynamic, air-driven resistance system, the Spirit AB900 Air Bike is a powerful tool for all types of training situations. 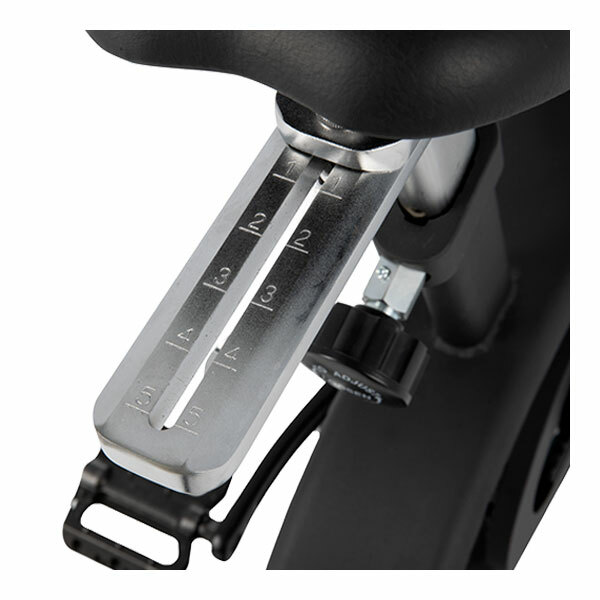 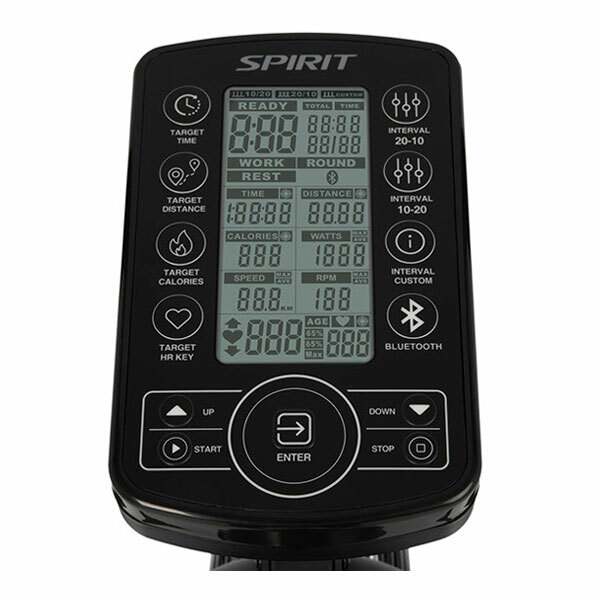 The Spirit AB900 Air Bike is a classic design of a classic modality. 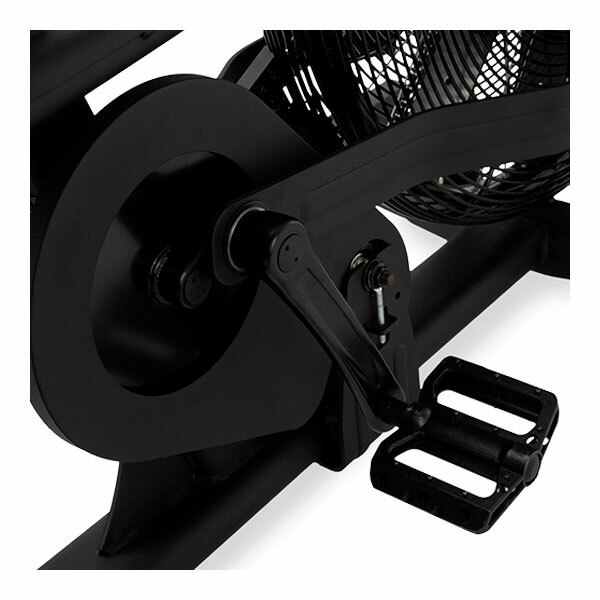 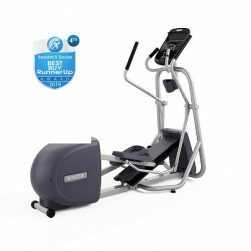 With its dynamic, air-driven resistance system, this air bike is a powerful tool for all types of training situations. 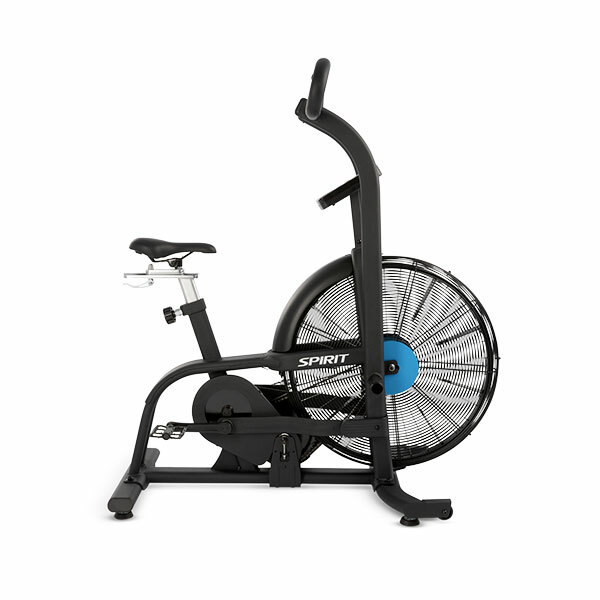 From low RPM, low load rehabilitation, to high performance, high Watt output interval training, the Spirit Air Bike provides the cardio workout you’re looking for. 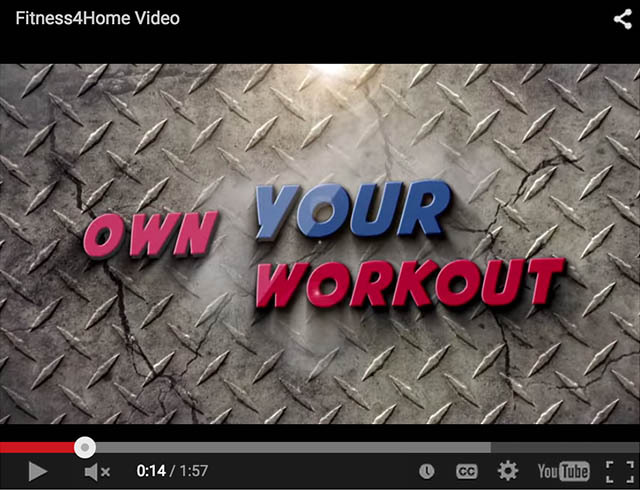 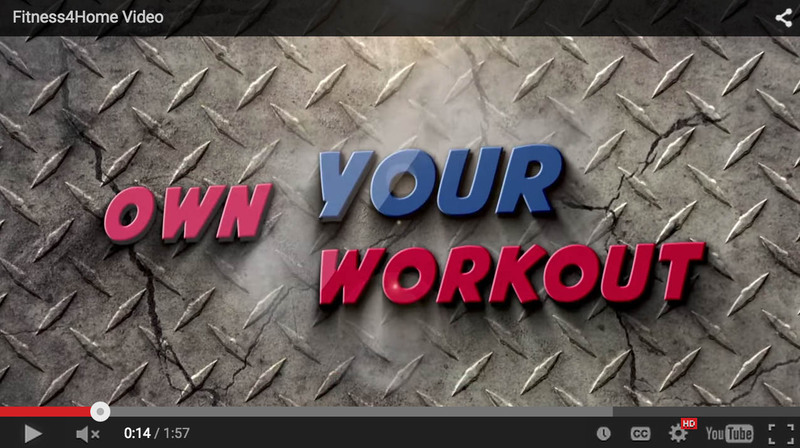 Resistance matches your effort, and accommodates upper-body only and total body exercise. 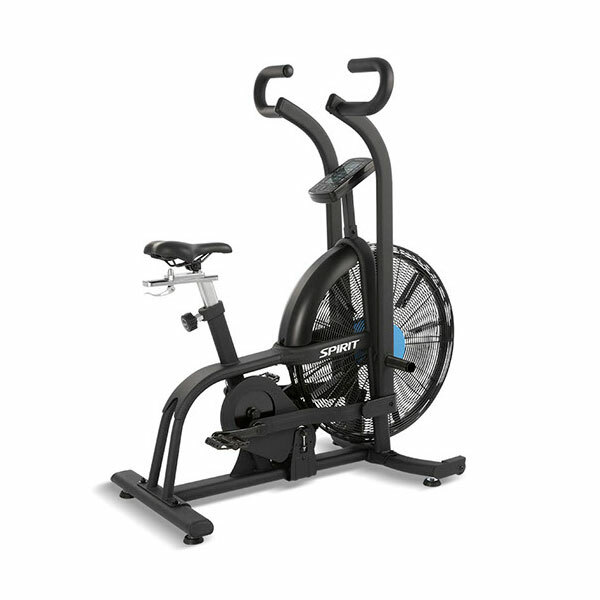 The compact design of Spirit’s AB900 Air Bike allows it to be placed in most any location in your home gym. 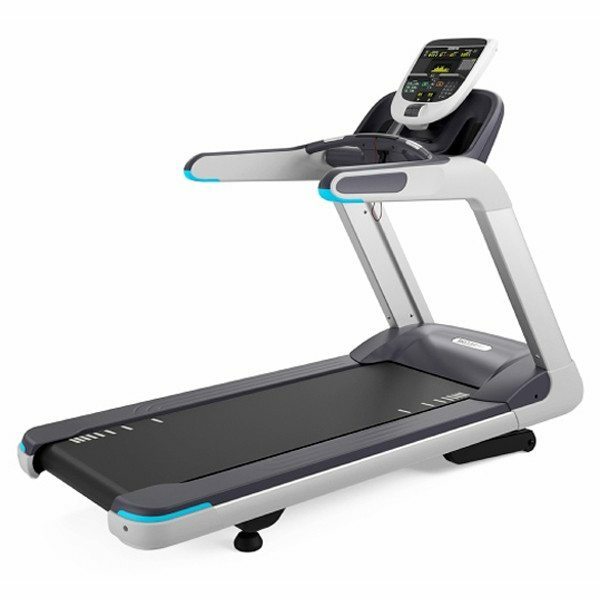 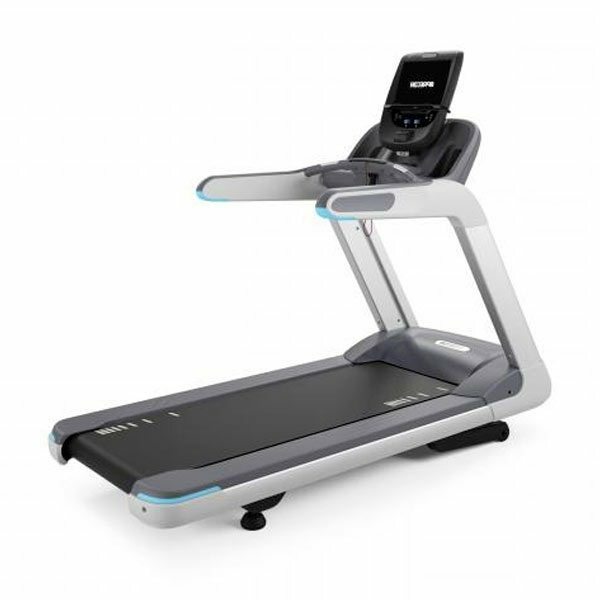 The Precor TRM 885 is the top-of-the- line treadmill for commercial facilities and now you can own this incredible machine for you home. 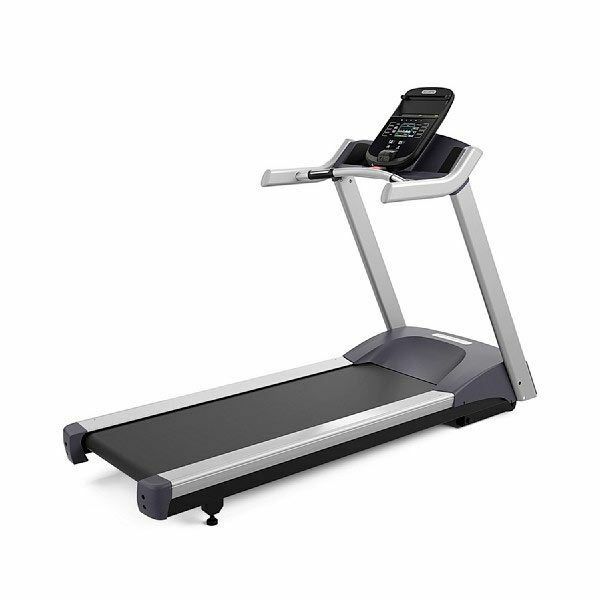 Rated high for its performance and durability.